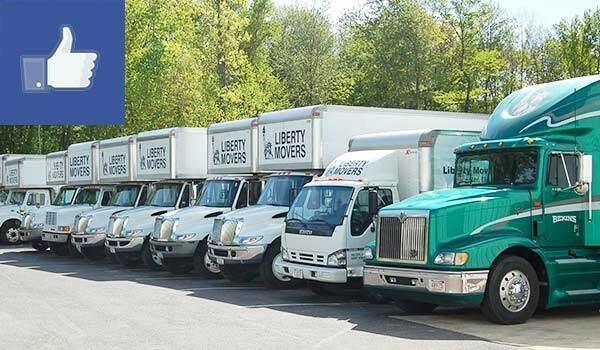 As trusted Massachusetts long-distance movers, the crew at Liberty Movers is committed to helping you get the most out of your relocation—at a price that fits within your budget! To learn more about our exceptional selection of residential and commercial moving services, contact us today. Just give us a call or fill out our online form, and we’ll get you started with a free, accurate, on-site estimate of your moving costs.